Featured: Organic Weed Control Weeds are not just unsightly - they sap nutrients and water away from your organic trees and plants. 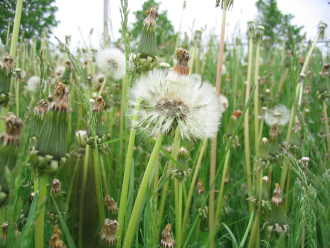 Try these easy, inexpensive tips for keeping weeds under control. Preparing an Organic Garden Site The health of your soil will rule your organic gardening success. Find out what your soil is composed of and how to keep it vibrant and alive. Planting & Growing Asparagus Our asparagus plants are 1-year-old, bare-root crowns. 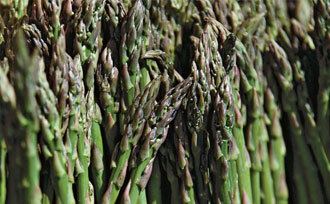 Learn how to plant asparagus with confidence and add this perennial vegetable to your home garden. 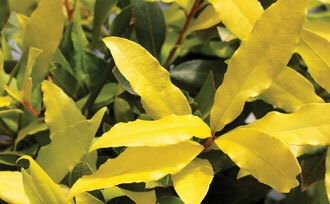 Growing Herbs: All About Sweet Bay Have fresh herbs any time of year when you grow a sweet bay laurel. Whether you can plant indoors or outdoors, learn all about growing your own sweet bay. 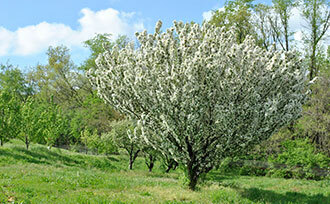 Covering Apple Tree Pollination Apple tree pollination is the key to successful fruit production. There are a few factors to keep in mind, and here we focus on apple bloom times. 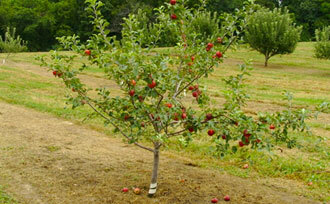 Growing Triploid Apple Trees Most apple trees are diploids, meaning they have 2 sets of chromosomes. Some are triploids – with 3 sets. See what that means for fruit production. Tips for Growing Garlic Growing garlic is easy. 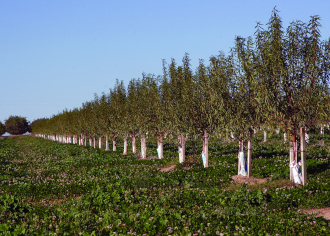 It starts with a well-prepared planting site so that you can get the most out of your harvest. 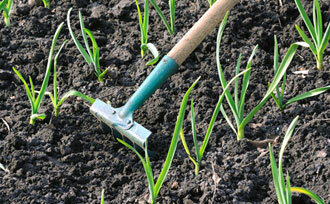 Find out more about growing garlic. Planting & Growing Shallots Shallots are the "gourmet onion" with hints of garlic. 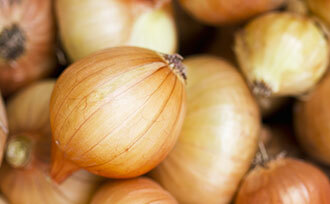 Planting and growing shallots in your garden is easy and rewarding. Here's what we recommend. How to Tell When Figs Are Ripe If you have asked yourself, "When are figs ripe? 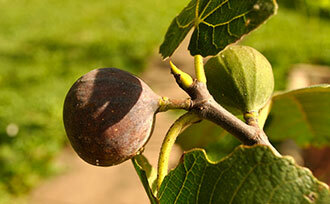 ", then follow these three tips to identify ripe figs on your trees and enjoy fresh figs at their peak.